Vegetables, just like flowers and other plants, need plenty of sun, but not all are equal. Veggies, by nature, like a lot of sunlight to grow. They typically have a short growing season, so the more you can give them, the better they like it. But there are some shade tolerant vegetables, too. I would not say that any vegetables LOVE shade, but many are somewhat tolerant of it. 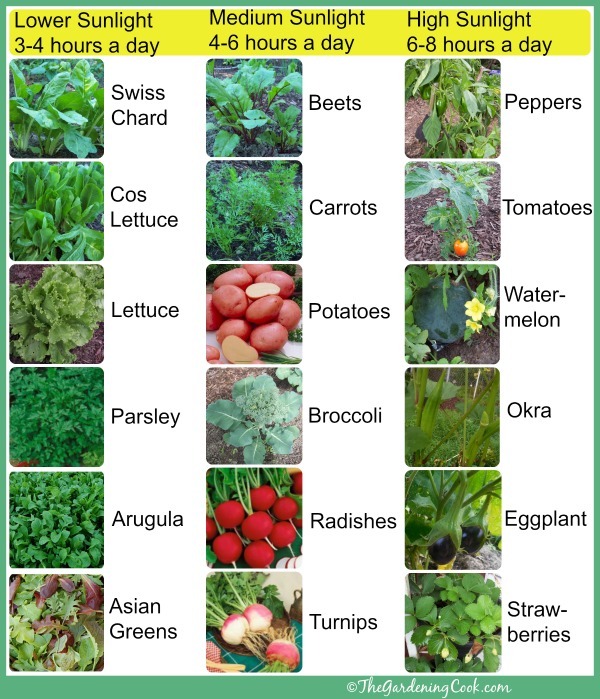 If your back yard is not suited to normal vegetable gardening, some of these might be just the ones to grow. 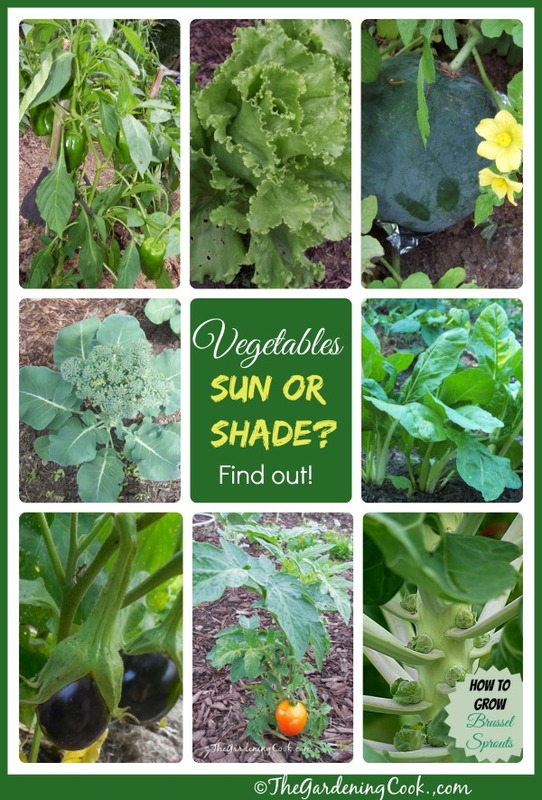 Are there shade tolerant vegetables or do they all need lots of sunlight? So much of gardening, for me, is a case of trial and error. I have had my vegetable garden in many different locations in my yard from shady spots, to full sun to my back patio. I live in NC, zone 7b and theoretically the garden should take all kinds of sun. And it can, but that also means that my water bill will go through the roof during the hottest summer months. And, seriously, forget trying to grow broccoli, cabbage, Brussels sprouts in the summer. 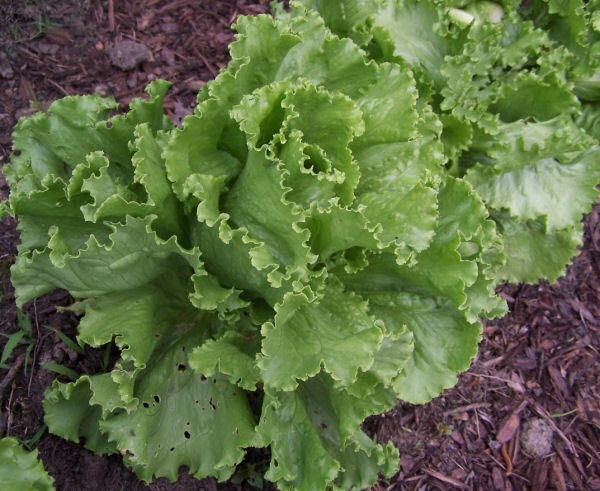 Any lettuce bolts quickly if I have it planted in full sun. 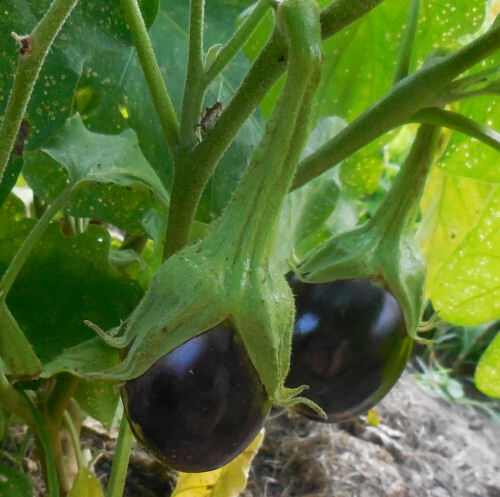 But for most people who don’t have to deal with the heat of a southern summer, there are some basic rules of thumb for vegetable gardening in both sun and shade. 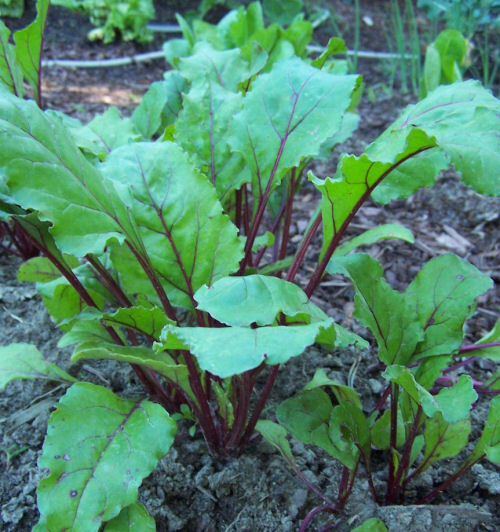 The most shade tolerant vegetables. This is the majority of vegetables grown in your garden. These are the fruit producers and they love full sunlight. Many of these images are courtesy of our Affiliate partner, American Meadows. What has your experience been with some of the sun loving vegetables? Have you had luck growing them in semi shady locations? Please let me know in the comments below. ← 10 Breakfast Kitchen Gadgets to Make Mornings Fun and Easy. Thank you so much!!! We always have a problem with this, we live in Florida, and we container plant, so we can move our plants around! This will help us out tremendously!!! Thank you so much for this information. i have been gardening for 40 years now and still did not know these specifics. My vegetable garden is in an open space, but surrounded by very tall trees o the north and the west, and hedges on the east and south. I have had no luck with tomatoes and strawberries, but grew great broccoli, so it all makes sense to me now. One question: what about raspberries and blackberries? They are fruit, which says sun, but I was thinking they could tolerate some shade. Hi Carol! I live in the Pacific NW, zone 8. I love the chart, though it didn’t answer the reason that drove me on this search, but reason tells me celery would fall in 4-6 hrs. sunlight,as well as Brussels sprouts and cauliflower. How am I doing with logic? Thank you for sharing your garden wisdom! Im in Iowa, zone 5. Ive been getting good yields in my yard with partial sun for cucumbers and zucchini and okra. About 6 hours max and maybe 20-60 minutes in the evening as the sun sets. But a big no go on my tomato’s, peppers, corn, and melon. I am getting some grape tomatoes but its taken the better part of 3 months just to get anything. You’ll get something but it will take quite some time.This is only my second year with a yard garden at this location but I have been raised on a corn/bean farm most my life, just an fyi of my knowledge and skill. Happy gardening yall! And thanks for the great artical. Excited to try something else next year.